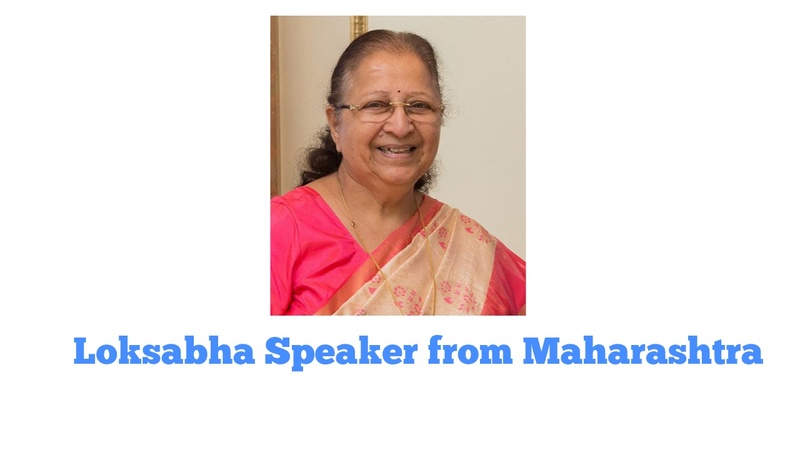 Loksabha speaker from Maharashtra state is on of the favorite subject of Maharashtra state exam conducting body and always chance to ask question on this. legendary G.V. Mavalankar. He was born at Baroda in the then Bombay State, but his family hailed from Mavalange region of Ratnagiri district. 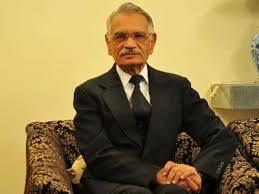 Congress’s Shivraj Patil of Latur (Marathwada region) was speaker between July 1991 and May 1996 during the P.V. Narasimha Rao government’s term. Maharashtra-born BJP leader Sumitra Mahajan has become the fourth from the state to occupy the prestigious post of Loksabha speaker. Born Sumitra Sathe in the picturesque Chiplun, in coastal Ratnagiri, she has created a record of getting elected for eight consecutive terms to Lok Sabha from Indore in Madhya Pradesh. Mahajan moved and settled in Indore after her marriage with Jayant Mahajan (now deceased). The couple had two sons. 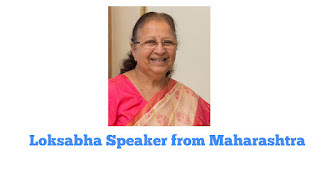 We hope that you are known about how many and are the Loksabha Speaker from Maharashtra.